Toronto is fast becoming a world leader in innovation and an example of thriving multiculturalism, but with growing prosperity comes a widening gap between the city’s richest and poorest residents, says a new report by University of Toronto researchers and the United Way. The report, entitled “The Opportunity Equation in the Greater Toronto Area,” uses income data from the 2016 census to look at how the demographics of GTA neighbourhoods have shifted over time. 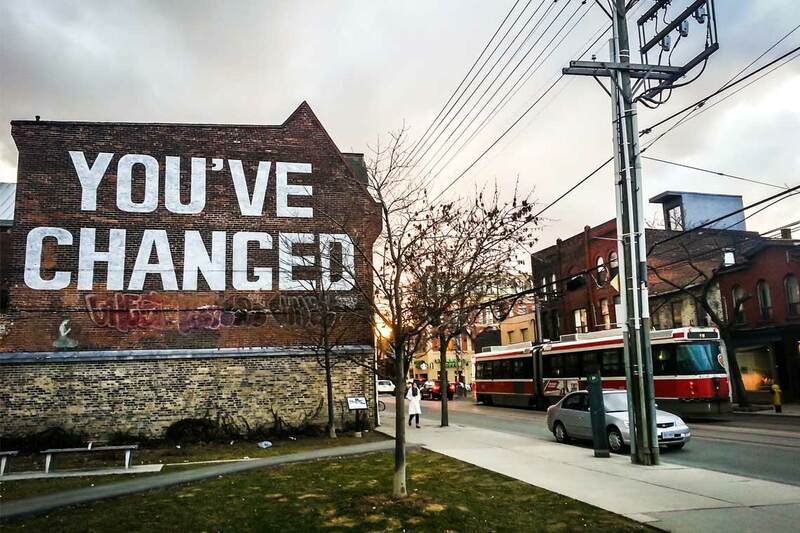 Researchers at the United Way Toronto and York Region collaborated on the report with U of T’s Neighbourhood Change Research Partnership in the Factor-Inwentash Faculty of Social Work, led by Professor David Hulchanski. According to the report, Toronto has the largest gap between rich and poor residents compared to other Canadian metropolitan areas. “That's not a title we should wear with any pride,” says Michelynn Laflèche, vice-president, strategy, research and policy for United Way Toronto and York Region, and one of the report’s authors. The implications of rising income inequality mean GTA residents do not have the same access to social and economic opportunities, the report says. A blog post about the report by Hulchanski and Laflèche highlights the dramatic changes the city has experienced over the past 40 years. In 1980, for example, there were five very low-income neighbourhoods in Toronto. In 2015, the number grew to 88. In the same period, the authors write, the number of highest earners more than doubled. “We want people to understand that this really is a problem,” says Laflèche. The report tracks the movements of high, middle and low-income residents throughout the GTA and found that low-income Torontonians weren’t just moving to the edges of the city, they were being pushed out, finding cheaper accommodation in neighbouring regions. Affordability along with the lack of well-paying jobs, cutbacks of social benefits as well as housing and employment discrimination are the root causes of this growing inequality, he says. Laflèche hopes the U of T-United Way collaboration can help shed light on the challenges faced by the GTA and other Canadian cities in hopes of finding long-term solutions. “We need to lead from where we are but we also need to collaborate together to identify the right solutions and put some energy behind them,” she says. Neighbourhood Change Research Partnership and United Way have been collaborating on research projects for over a decade, says Hulchanski. “What we do, understanding neighbourhoods and how neighbourhoods are changing is what an organization like the United Way needs to know to better understand their city and their region and how it's changing and that's what we do,” he says. In turn, United Way helps U of T researchers stay connected with issues on the ground, says Laflèche.